The signs of anemia can be sneaky. Its symptoms can be similar to many other disorders. And unless your doctor does bloodwork, you won’t know for sure whether you have it or not. 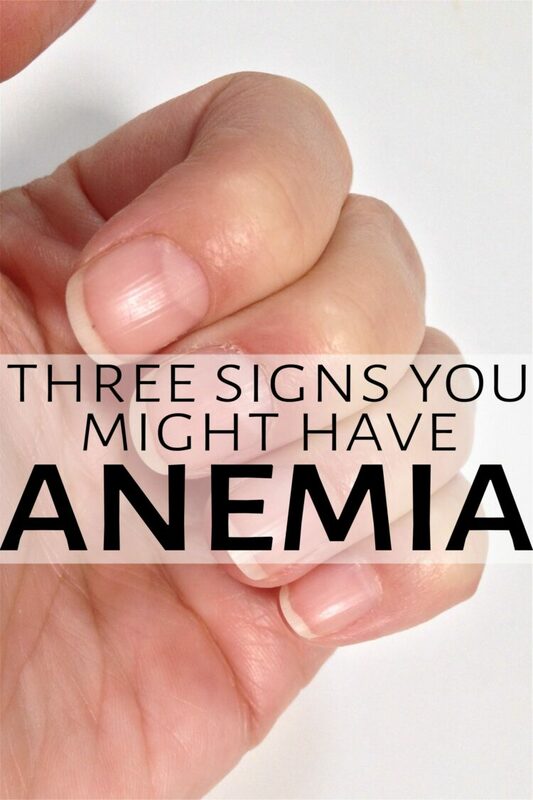 Sometimes it’s helpful to look for signs of anemia on your own before going to a doctor. Or, if you’ve already been diagnosed with anemia and told to treat it yourself whenever you feel fatigued (usually with iron supplements or dietary changes), you might want a way to tell if your fatigue is anemia or something new. These little self-checks will help you know when it’s time to see a doctor. But remember: they’re not actual medical tests. Just indicators that your already properly diagnosed anemia might be back. Feeling lethargic and unable to cope? Needing more sleep and not feeling rested even when you get it? Those are typical anemia symptoms. You may also get headaches, cold feet and hands, and dizziness. But a lot of other health issues can bring on any or all of those symptoms. You don’t want to be self-treating anemia like usual, only to find out this time you’ve got something else that needs different treatment. Especially if it’s something serious. Check it out: should you avoid these foods if you have anemia? These three signs don’t prove whether you do or don’t have anemia. The only way to be sure is with bloodwork drawn by a doctor and tested in a lab. The bloodwork will show your iron levels, and your doctor can tell you if you’re anemic or not. Remember, you can be anemic without having any of these signs – or any symptoms at all. These little self-tests are useful if you’re trying to decide whether to have a doctor test you for anemia, or if you’re managing your own anemia care on a doctor’s advice. Look in the mirror, and get up close to it so you can see your face very well. 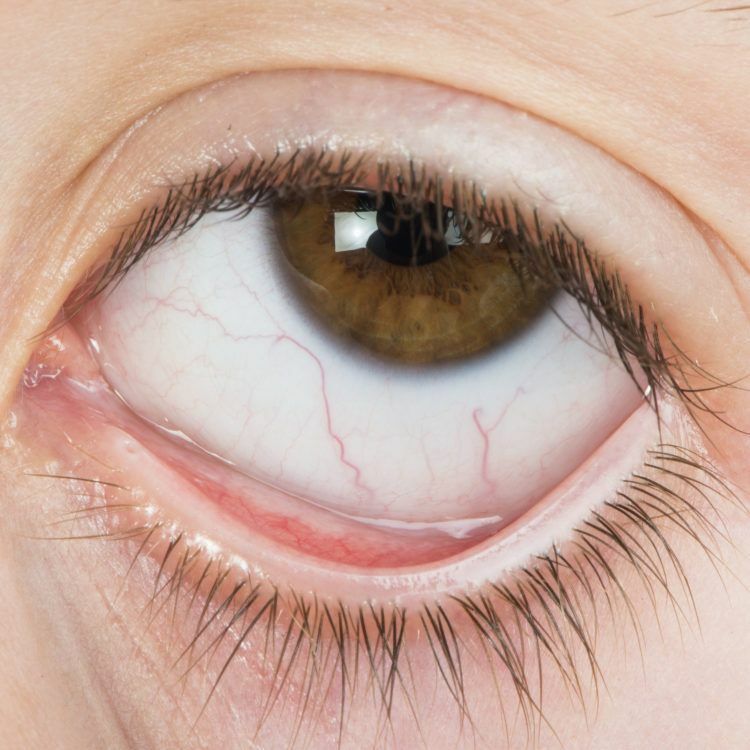 Quickly pull your lower eyelid down and look at the skin inside that eyelid. You’re examining the color. If you’re healthy, it will start off a very pale whitish color and then quickly become more pink (close to the color of raw chicken). But if the switch to pink takes a few seconds – or seems not to be happening at all – this could indicate you’re anemic. And, yes, this tip works for people of all skin colors, as the inner eyelid goes through the same process in everyone. In fact, the doctor who taught me this trick was African American. Anemia tends to make you pale, and this is often most obvious at the lips [PDF link]. If your lips seem paler than usual, that’s an indicator of anemia. This tip also works for people of all skin tones, even though what’s pale for you may be a different shade than what’s pale for someone else. 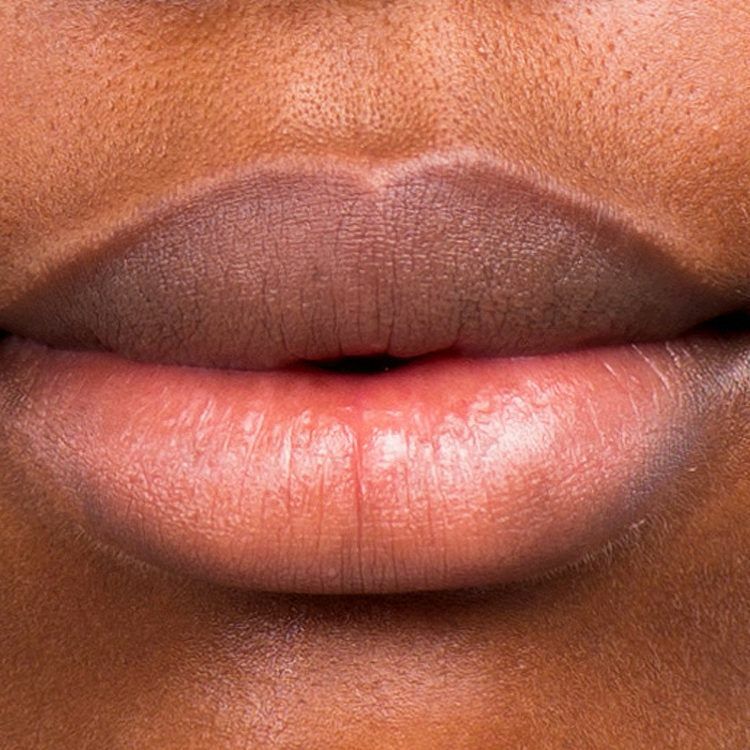 Every skin tone can have a lot of different lip colors ranging from very light pinkish to shades of brown. 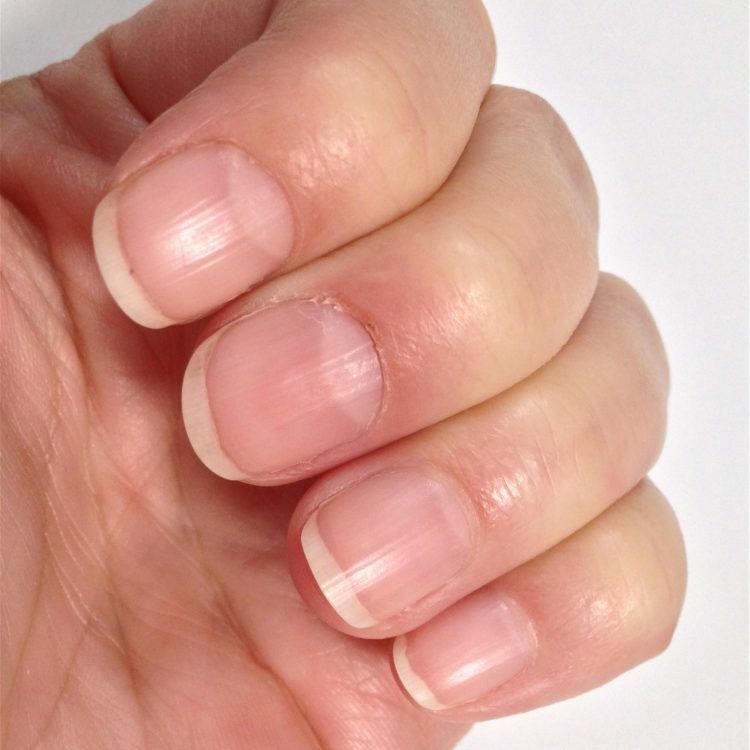 Your nails, and in particular the nail beds (the little half-moon near the cuticle), can also turn pale when you’re anemic. This tip is considered a bit less reliable for people of color because the skin under nails can be many shades of brown, pink and even yellow with warmer skin tones. The trick here is to notice what color your nails and nail beds are normally, when you’re feeling fine. Then you can check to see if they’re becoming paler. If so, that could be a sign of anemia.